We offer superior emergency mold remediation for homeowners & businesses from damage assessment to a thorough cleanup of your damaged area. We understand that disasters strike at any time and our experienced professionals are on site within 30 minutes to help you in your time of need! 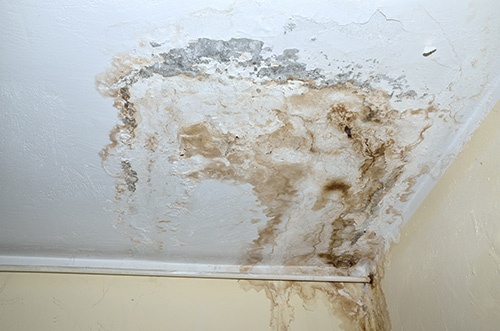 As a full service cleaning company, Big Water Damage specializes in mold remediation for your home or business. We understand the importance of removing toxic mold from your home and our team is on site within 30 minutes to assess the damage and begin going through the key steps to decontaminate your home by cleaning up the mold. Don’t wait until it’s too late! Immediate action is very important when dealing with toxic mold infestation. We use only the best top-of-the-line equipment, such as air scrubbers and negative air machines, dehumidifiers, air blowers, air movers and more make sure your home or business is free from mold and mildew. When our process is completed, even the dead mold spores that are difficult to detect are eliminated from your wall, ceiling or other space. 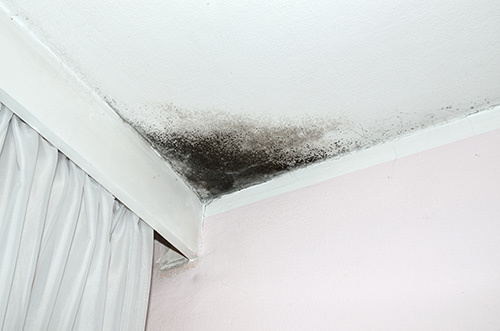 Even if you cannot see the mold growing in your house, that does not mean it is not there. It often exists in attics, a basement and/or inside walls where you cannot see it without some inspection. If you suspect a problem, call our team at 800-891-6007 and let us help today! We provide immediate response when you experience a mold problem.Equipped with only the best equipment, we’re ready to handle any mold problem, big or small, to ensure that your home is cleaned of the toxic mold or fungus and all mold damage is repaired so we can bring your home back to pre-loss conditions! We arrive to your home or business prepared to handle any water or sewage damage situation regardless of the size. We also provide direct insurance billing leaving helping to alleviate as much stress as possible. Call Big Water Damage at 800-891-6007 to arrange for complimentary appointment and discuss your needs – you can also request a quote online!